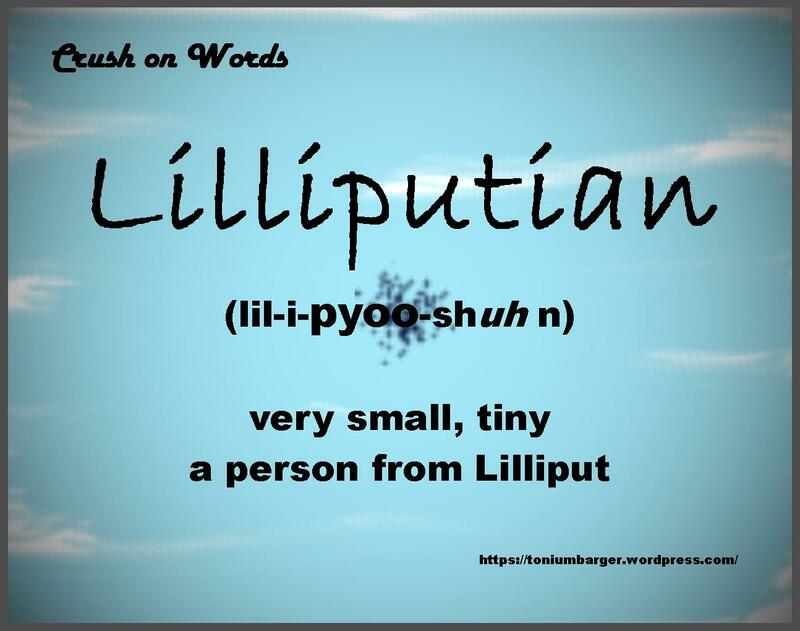 I love that this word emerged from a literary context. Besides that, it sounds wonderful! 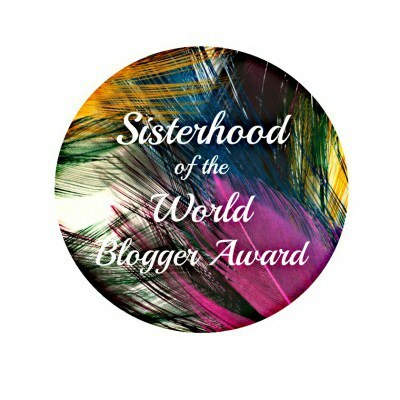 I’m sending another big thank you to the sweet and lovely Maira,http://mairacharmed.com/, for nominating me for the Sisterhood of the World Blogger Award. She has been generous with her nominations! She actually nominated me some time ago, but I was unable to respond before now. Thank you, Maira, for your patience. This is the easy one. I am home – alone – the phone doesn’t ring, no one comes to the door, and I am free to write, uninterrupted, all day! To make it even more perfect, no housework would need doing. Ten years from now I hope to be smarter, wiser, kinder, more loving and more successful. Anything less would not be progress. Nonconformist that I am, I will keep it simple. My nomination is for one blogger only for this award, L.M. Nelson, lmnelsonscorner. What would be a good estimate of the number of books you have read in your lifetime? What historical figure would you enjoy meeting and interviewing? 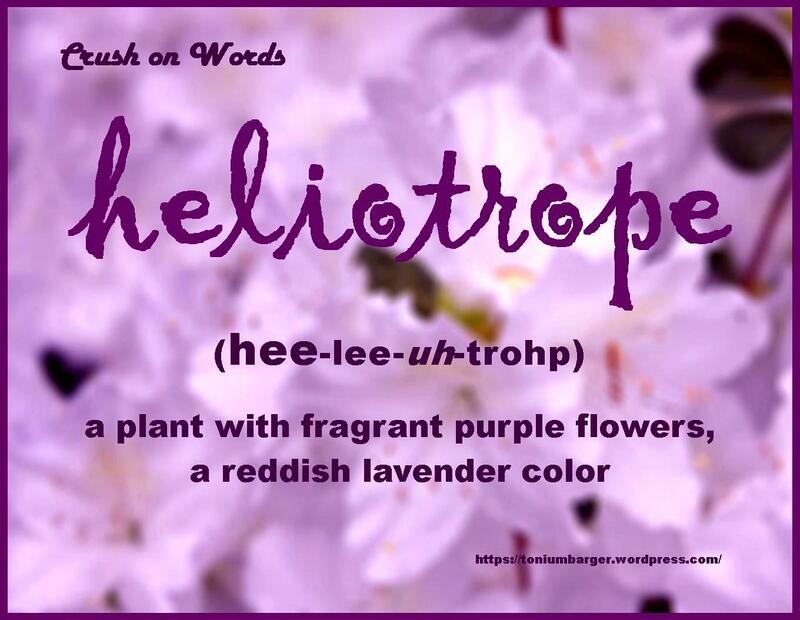 Thanks to my fellow WordPressers out there, you’ve all been so kind since I began this blog! Thanks again, Maira, for the nomination! God Bless! 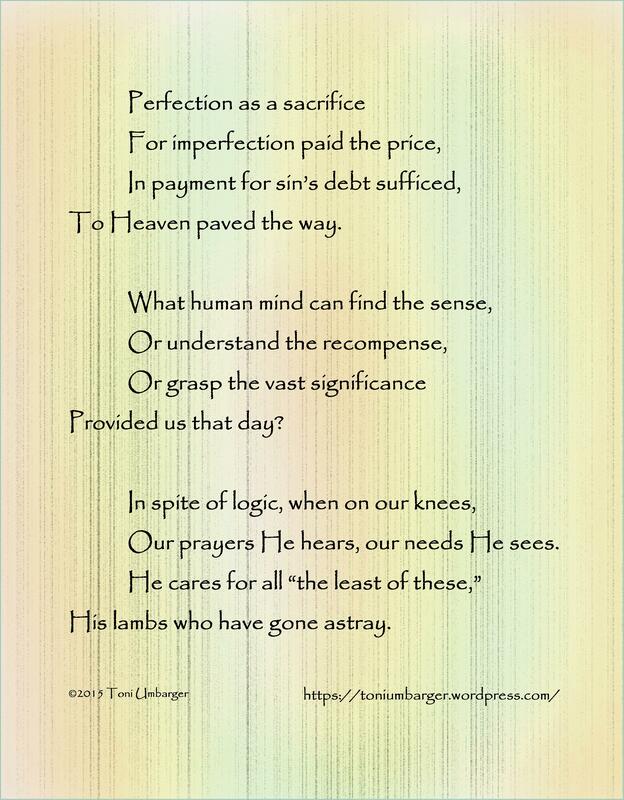 I truly have missed reading the work of my many new friends here. Hopefully there will be time in the near future to get back to regularly keeping up with everyone and writing some fresh posts. Until then, here’s a repeat of a former post. It’s one of my favorites. Thank you for being patient with me!